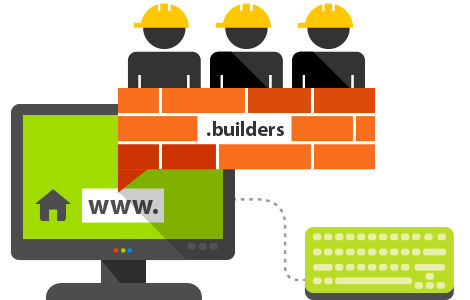 If your business is construction-related, the new .builders domain is a very suitable addition to your online presence. Thanks to this domain, you can clearly show your visitors your specialty area and how you can be of assistance to them. The .builders domain is also suitable for construction-related informational sites, as well as for employment opportunities in this field.